As the leading UK partner for Infor CRM, AlphaLogix provides a wide range of bespoke development and customisation services for companies. Our team of developers and Infor CRM specialists can help you further enhance your system based on your requirements. Our product developers have empowered hundreds of customers to achieve their business goals by customising Infor CRM, enabling customers to work more efficiently and to get the most from your system. 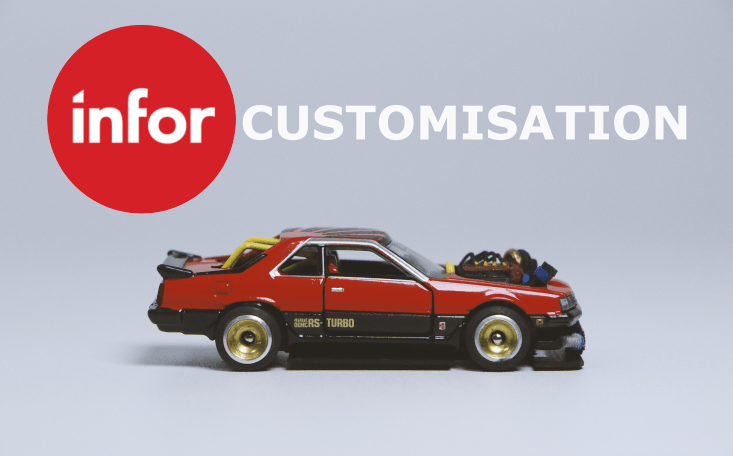 What Are the Benefits of Customising Infor CRM? The key benefits of customising Infor CRM (previously known as SalesLogix) is to make it work the way you do. User efficiency and productivity are increased across your business, as data is handled more effectively and time-consuming processes are automated. User adoption rates also increase, as users feel that the CRM solution was built to suit their exact requirements. What Are We Able to Customise? There are virtually no limits to what you can customise in Infor CRM, including processes, fields, forms, and workflows. Reports and dashboards can be customised to give you the data to gain valuable insights into the performance of your business. Call us today on 0845 257 3141 or email us at info@alphalogix.co.uk to discuss your customisation requirements. When companies implement CRM, the goal is to improve customer relationships whilst returning a measurable return on investment. In most instances, your CRM solution will need to be enhanced by developing the system further to exactly fit your requirements. At AlphaLogix we offer bespoke development to help you enhance Infor CRM. As the leading Infor CRM developer in the UK, we can develop bespoke solutions that integrate with your system. Creating custom fields in Infor CRM. Integrating CRM with your accounts system and other databases. 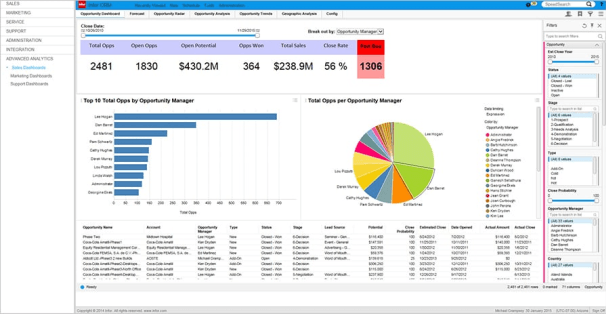 Creating new screens in Infor CRM which offer enhanced functionality. Integration to eCommerce platforms such as eBay and Amazon. Automating data import and export routines to other databases. A customised CRM installation is one way to shorten training times whilst increasing user adoption rates. 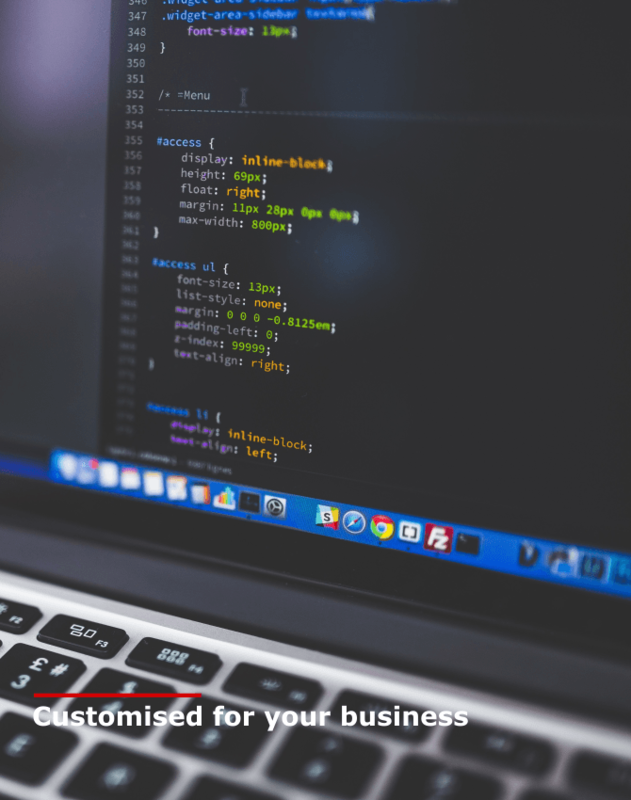 Prior to any CRM customisation or development project, it helps to set goals of what you want to implement and our team of product specialists and developers can assist you with this to deliver a system that is right for your business. To see a full overview of Infor's capabilities, check out our Infor overview page here. Call us today on 0845 257 3141 or email us at info@alphalogix.co.uk to discuss your customisation or development requirements.